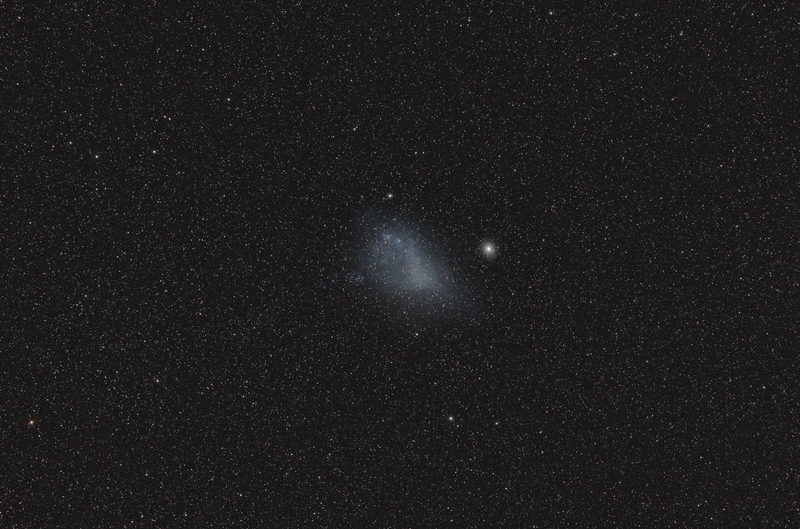 Ngc 104, also know as 47 Tuc can easily been seen with the naked eye. The globular cluster is about 10 times nearer than Ngc 292. 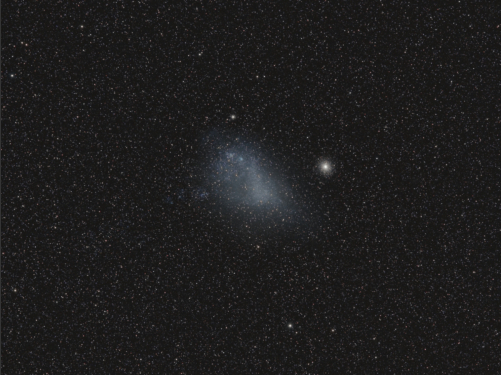 The SMC forms a pair with the Large Magellanic Cloud.